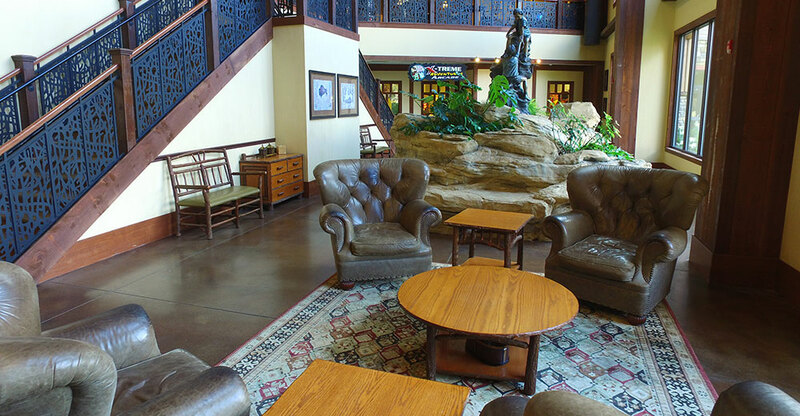 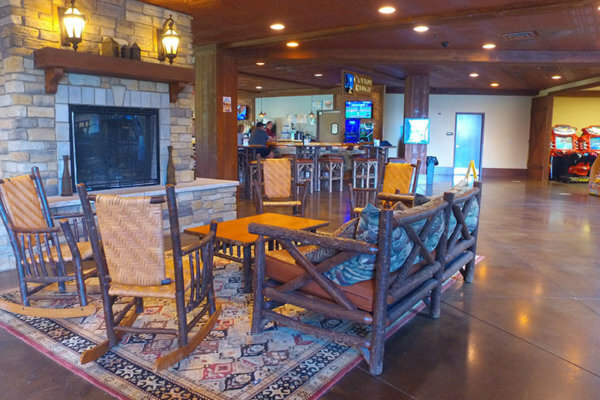 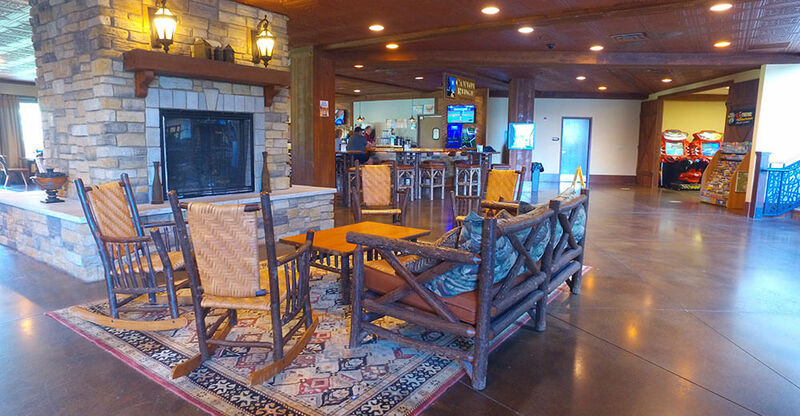 Canyon Ridge Taproom is located on level 1 below the Glacier Canyon Lodge lobby. 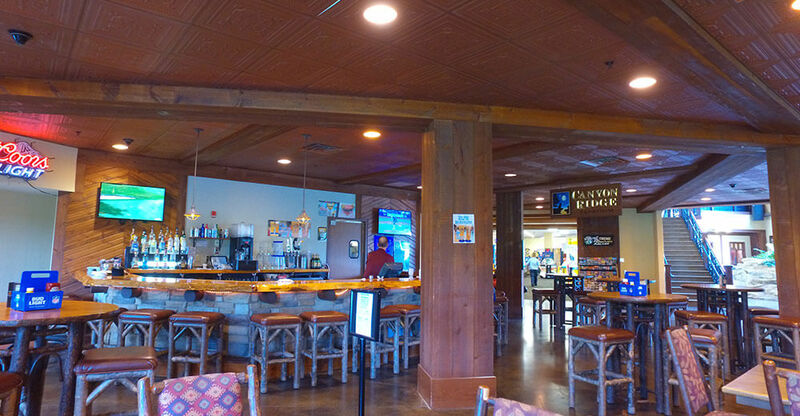 Serving excellent pan style pizza in addition to a full menu of mouth-watering favorites. 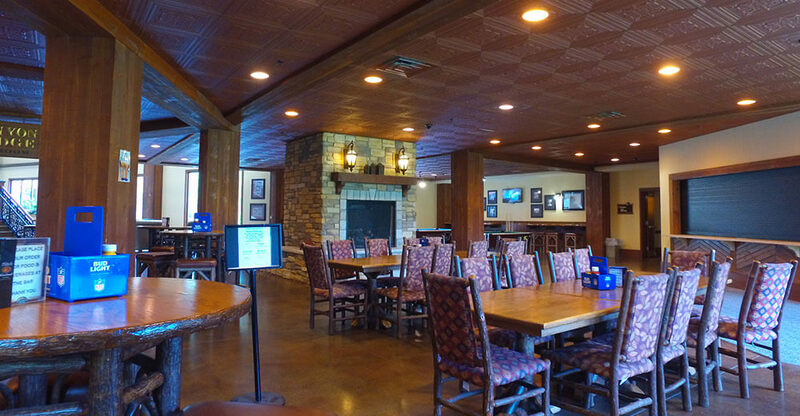 It features a spacious dining room with a beautiful fireplace and comfortable seating, this is a great place to enjoy a hearty meal. 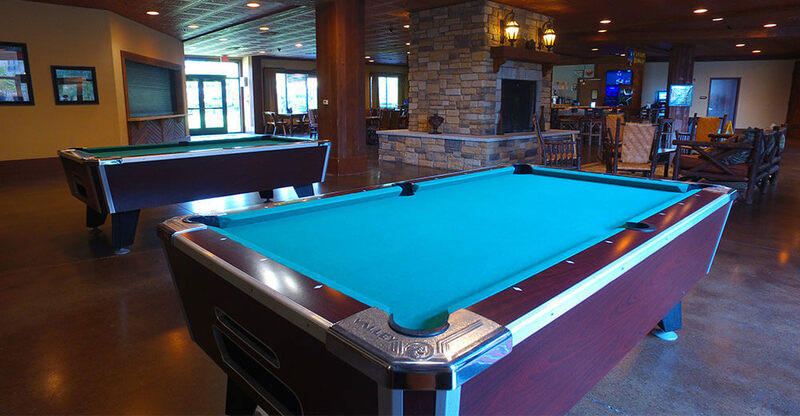 With pool tables and a full bar it is also a great place to watch sporting events.